100% wool, generally not 100% pure wool, in order to improve the defects of pure wool suits, non-wool fabrics such as polyester or nylon will be added in the production. Most of these suits are thinner in texture, smooth in surface and clear in texture. The luster is naturally soft and has a smooth glow. The body is crisp, soft and flexible. After loosening the material, it is loosened, basically no wrinkles, and even if there is a slight crease, it can disappear in a short time. The finest fabrics in suit fabrics are usually used for spring and summer suits. But it is easy to pilling, not resistant to abrasion, easy to worm, moldy. 2, pure wool woolen fabric 100% wool, mostly thick texture, full face, soft light and light foot. The noodles and suede are not exposed, and the textured lines are clear and rich. 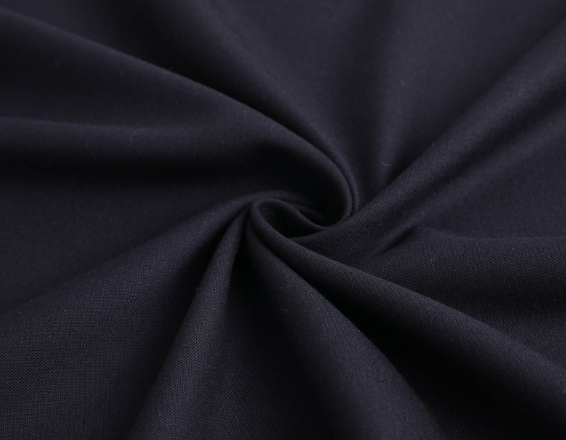 Gentle, firm and flexible, it is the finest fabric in suit fabrics, usually used in autumn and winter suits. Easy to pilling, not resistant to abrasion, easy to worm, moldy. 3. Wool and polyester blended fabrics have a shiny surface on the surface of the sun, lacking the soft and soft feel of pure wool fabric. The wool polyester (polyester) fabric is crisp but has a hard texture and is prominent with the increase in polyester content. Elasticity is better than pure wool fabric, but it is not as good as pure wool and wool blended fabric. Loosen the material and loose it with almost no creases. It is a relatively common mid-range suit fabric. We are Classic Wool Suiting Fabric Wholesaler, we also have Soldier Camouflage Uniform Fabric available for you, contact us, you can get more information about fabrics.